RoboCup is pleased to acknowledge its cooperation with the Association for the Advancement of Artificial Intelligence (AAAI), which will be publicising the conference to its membership. 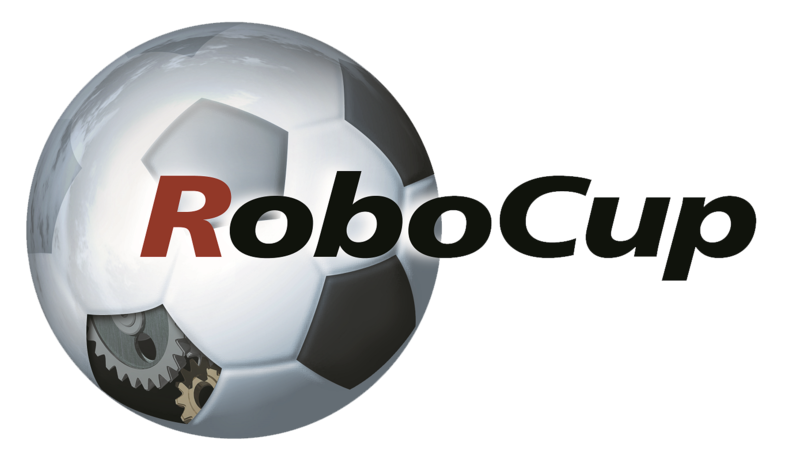 Of special interest to RoboCup 2014 participants is an introductory membership offer from AAAI, which provides a complimentary 1-year online membership to RoboCup 2014 participants who are NEW to AAAI. Details of how to take advantage of this offer will be provided in all participants’ registration confirmation emails.